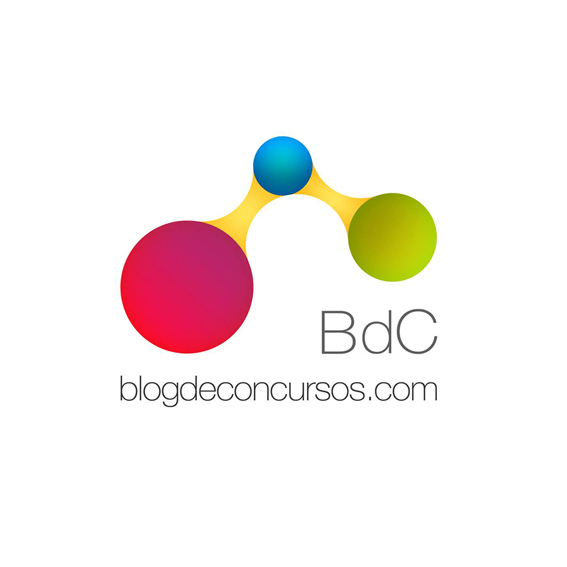 Site Dwelling _ Thank You, Professione Architetto _ Italy For Publishing The New Competition! Site Gallery _ Thank You Paralelo Colectivo _ Argentina For Publishing The New Competition! Site Gallery _ Thank You Arkitera _ Turkey For Publishing The New Competition! Site Gallery _ Thank You Shapedscape _ Canada (Media Partner) For Publishing The New Competition! Site Gallery _ Thank You To World Architecture Community _ United Kingdom (Media Partner) For Publishing The New Competition! Site Gallery _ We Are Excited To Announce That Stéphane Fernandez Of Atelier Fernandez & Serres, (France) Has Agreed To Become A Jury Member For The New Competition! Site Gallery _ Thank You Competitions.archi For Publishing The New Competition! 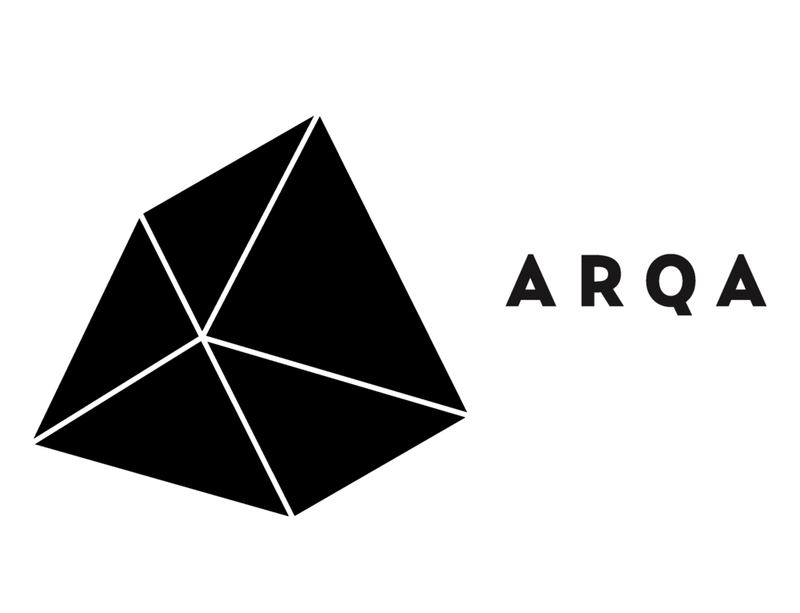 Site Gallery _ Thank You Architime _ Russia (Media Partner) For Publishing The New Competition! Site Gallery _ We Are Excited To Announce That Kentaro Kurihara Of Studio Velocity, (Japan) Has Agreed To Become A Jury Member For The New Competition! Site Gallery _ We Are Excited To Announce That Daniele Durante Of Studiobv36, (Italy) Has Agreed To Become A Jury Member For The New Competition! Site Gallery _ Thank You Cal Poly, College Of Architecture And Environmental Design _ USA For Publishing The New Competition! Site Gallery _ Thank You Bustler _ USA For Publishing The New Competition! 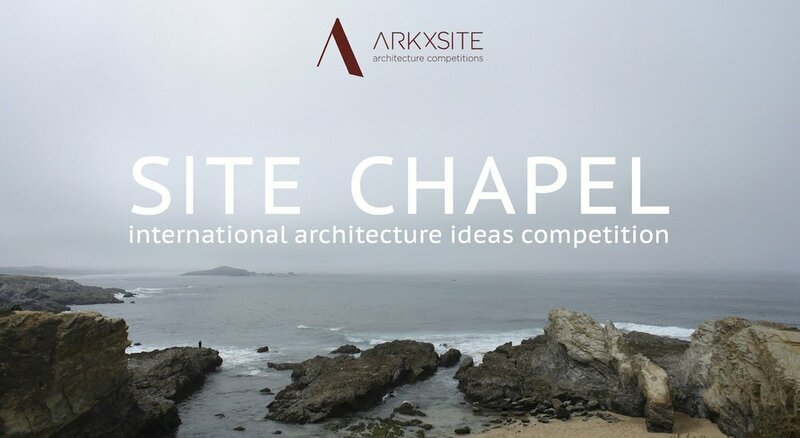 Site Gallery _ Thank You, ArchDaily For Publishing The Competition ! Site Gallery _ Thank You, Wettbewerbe Aktuell _ Germany (Media Partner) For Publishing The Competition !